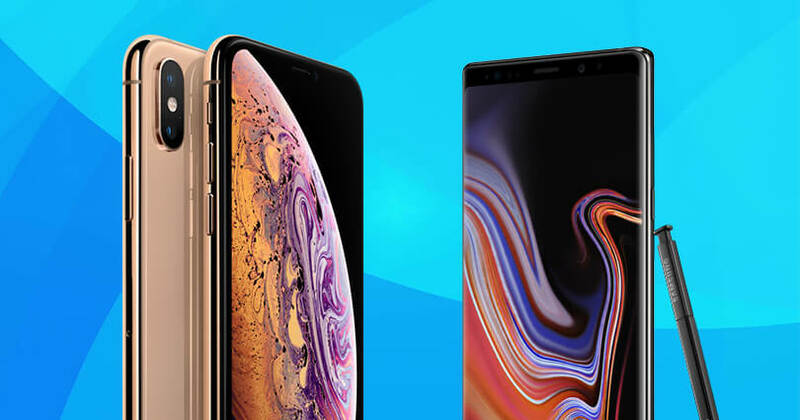 iPhone Xs Max vs. Samsung Galaxy Note 9: Which is for you? 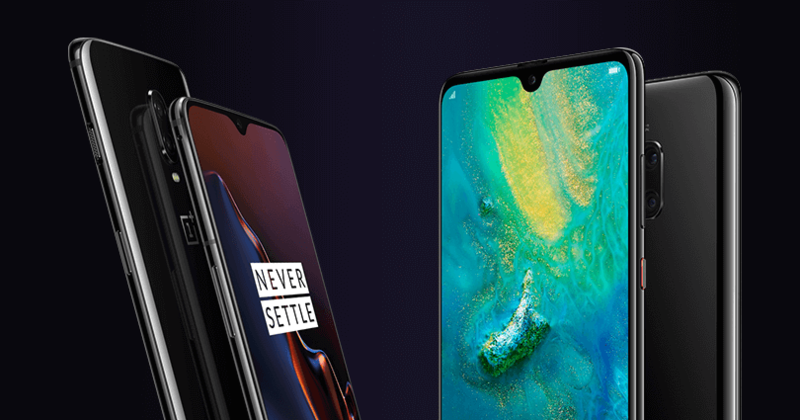 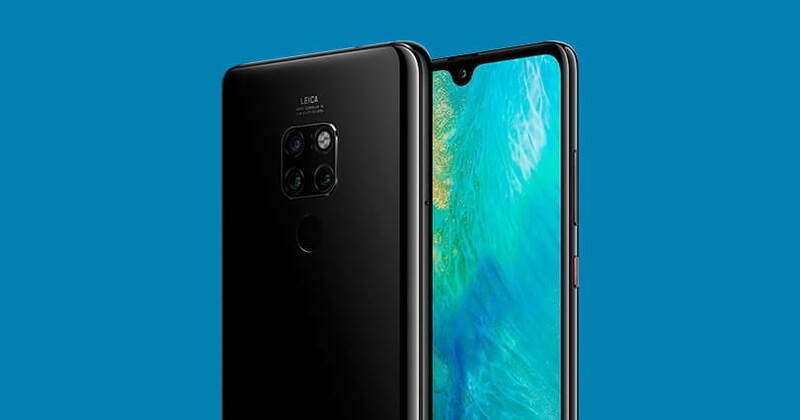 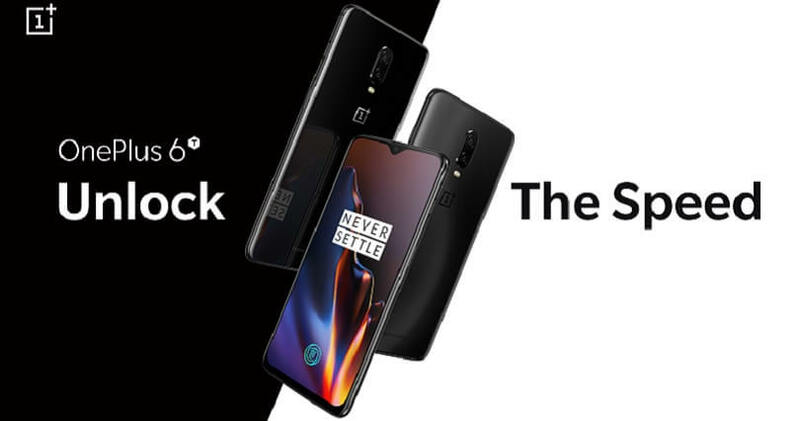 OnePlus 6T vs. Huawei Mate 20: Which is the phone for you? 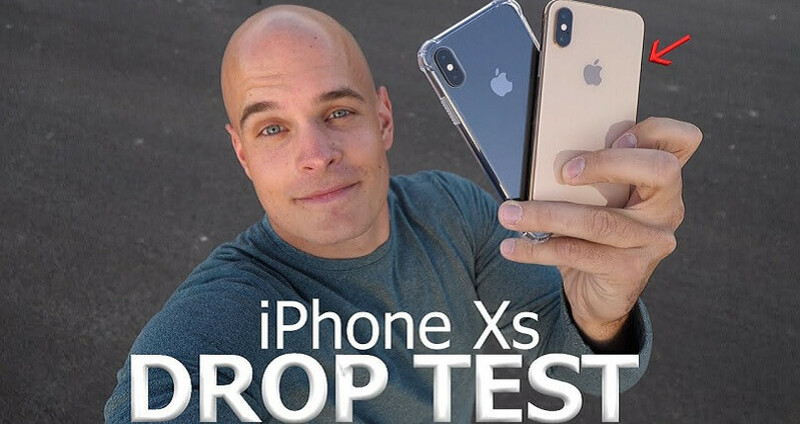 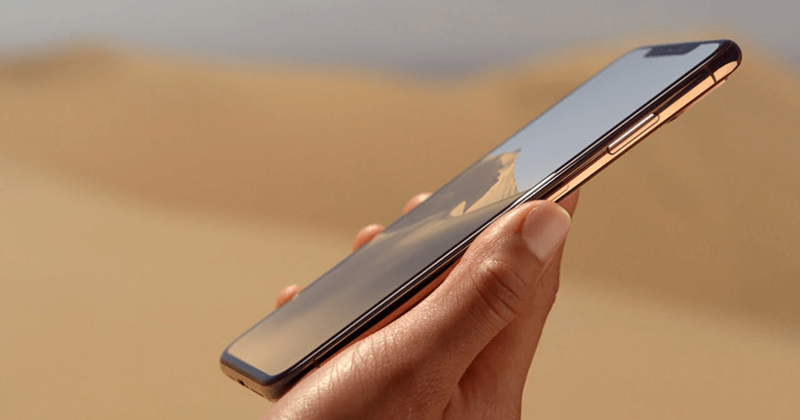 iPhone Xs drop test – the results might surprise you! 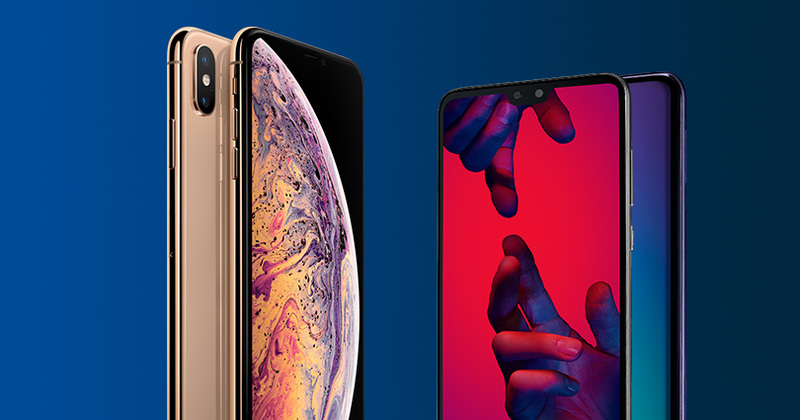 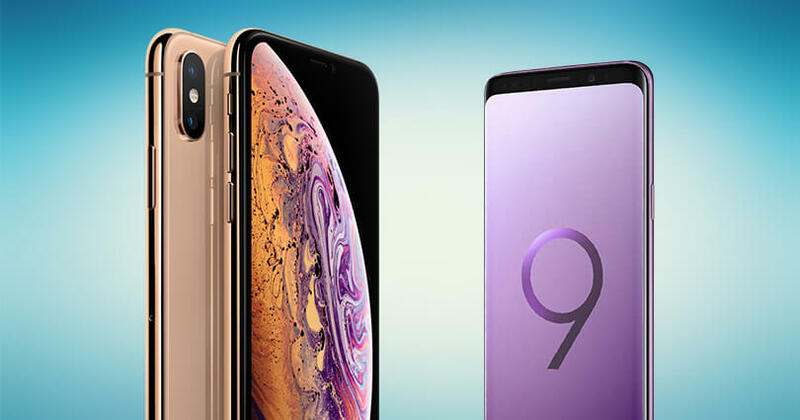 iPhone Xs Max vs. Huawei P20 Pro: Which mobile is best for you? 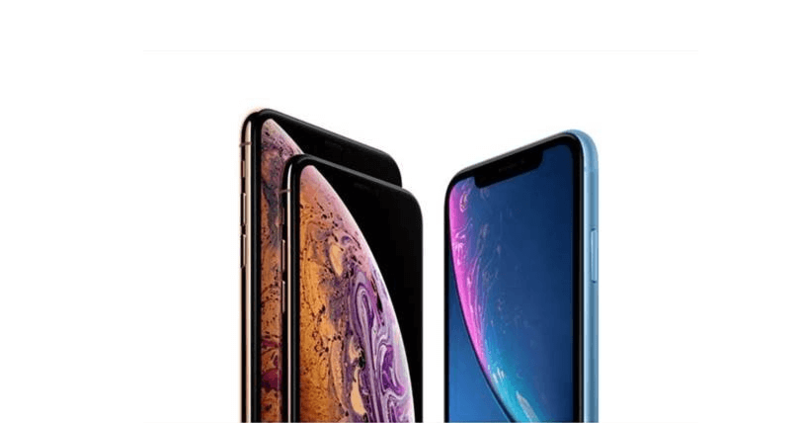 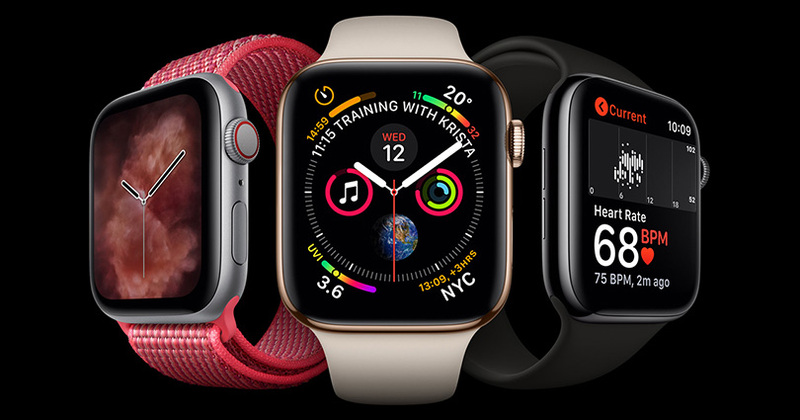 iPhone Xs, iPhone Xs Max or iPhone XR: Which should you buy?